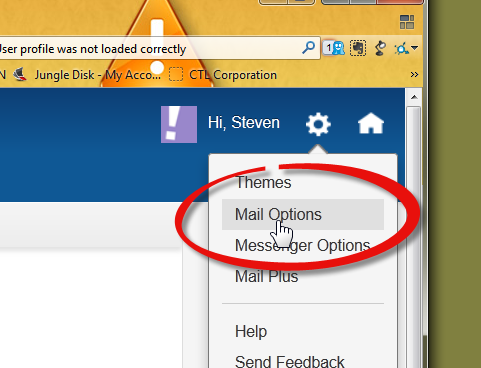 At the bottom of the mail options is a check box for SSL. Check it. 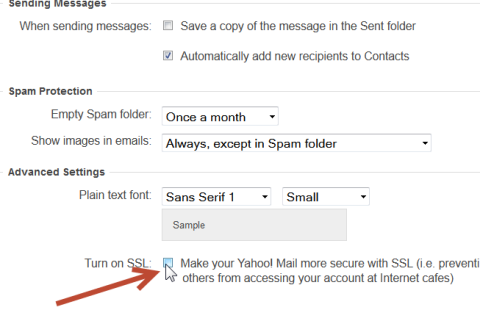 Now, when you go to yahoo and check your email, you will be automatically shifted to a secure SSL connection.